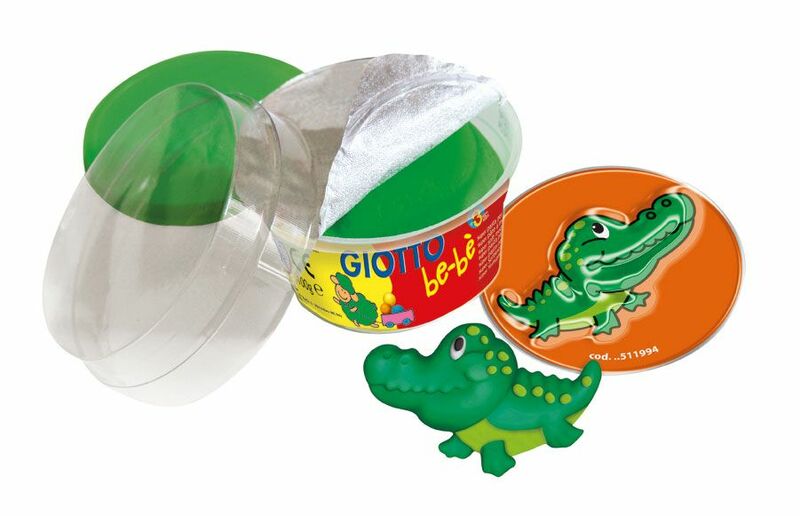 Giotto be-bè presents savannah pets with the 100 g tub of play dough and the pet-shaped mould. Small children can develop dexterity, learn the first concepts of three dimensions and have fun creating imaginative shapes and people with Giotto be-bè modelling dough. 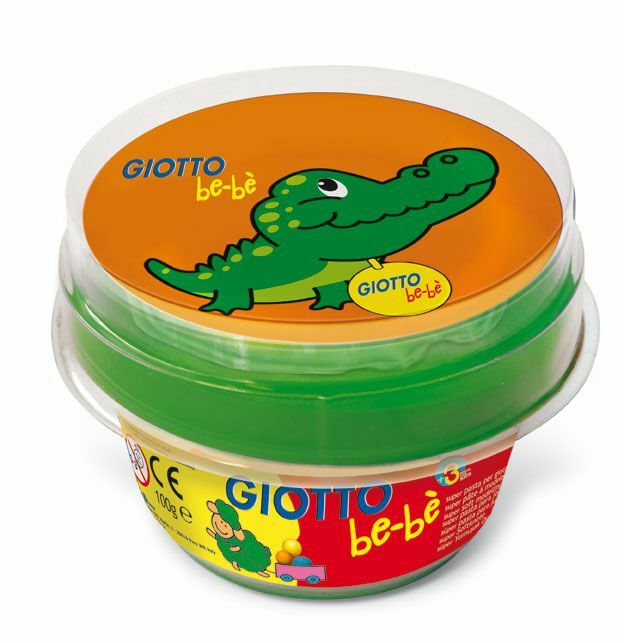 Made from all-natural ingredients for safe playtime, Giotto be-bè modelling dough helps improve dexterity even in very young children and is loved by parents. Dermatologically tested, it does not stain or leave marks and is very easy to remove from clothing: just let it dry then brush off.